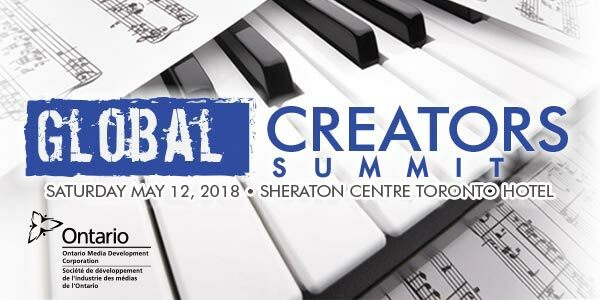 The Global Creators Summit provides a networking environment and educational opportunity for attending songwriters, lyricists, composers, music creators, publishers and more. 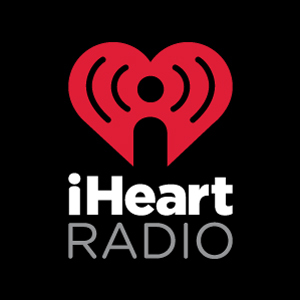 Incorporating a day full of workshops, keynotes, presentations, panels, interviews, and face-to-face pitch sessions with top music supervisors, the day is highlighted by a special performance in-the-round by legendary songwriters. Audience: Same as Music Summit with sessions specifically targeted to music creators. Includes access to Global Creators Summit seminars, all keynotes, interviews and exhibits.